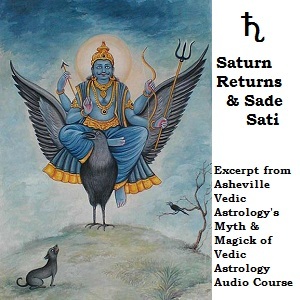 In the recording – Saturn final questions she asks when Saturn is in Scorpio (8:40) and you said it entered Scorpio Oct 2012 and left Jan 2015, but my understanding is that Saturn is moving through Scorpio Nov 2014 – Jan 2017. These past years, I’ve endured Sani in 12, 1, 2, 3rd house (current) and it’s approaching 4th which will be Sade Sati (proper). So after years of torture already, it’s only the beginning. My mother died last round so maybe it’s me this time. Now this will be a great day for earth and mankind.